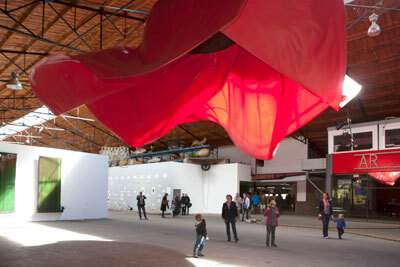 The Verbeke Foundation displays artworks from its collection and organizes temporary exhibitions of contemporary art. Two major group shows take place every year: one opens in the summer, the other in the wintertime. Nevertheless, new artworks may be seen all the time since the foundation is subject to an ongoing growth and transformation process. While large and small exhibitions are held at the foundation continuously, collages and assemblages from the collection are permanently displayed in a separate museum building. The Verbeke Foundation is a place where visitors get a unique opportunity to take a look behind the scenes, watch mounting and taking down the exhibitions as the museum team carries out their duties during the opening hours. 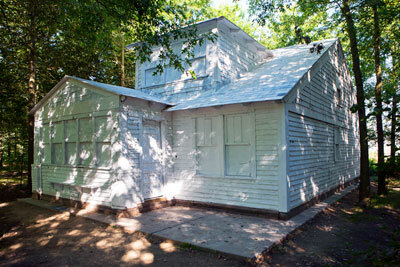 Moreover, artists in residence stay and work at the foundation on a regular basis. Therefore, visitors may also witness how artists discuss and develop various projects. Recently, the Verbeke Foundation has launched a series of artists monographs. Every year the foundation publishes several books which cover both established and emerging artists.